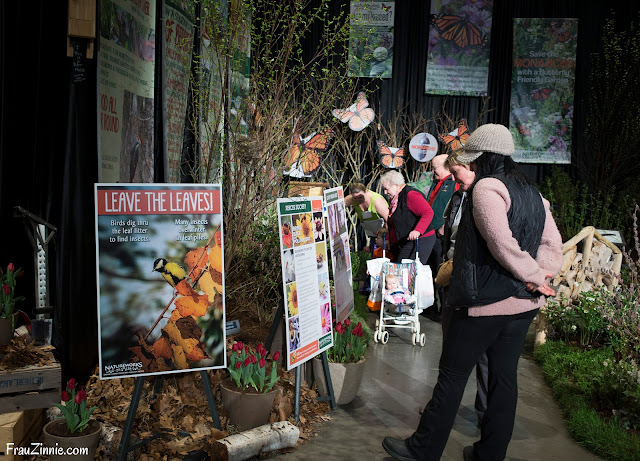 The Federated Garden Clubs of Connecticut created a colorful entrance (with rabbit accents) to portray the show's theme, "Breath of Spring." 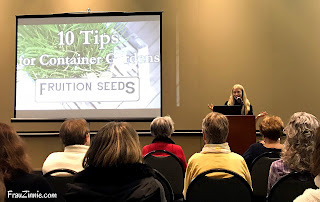 I spent seven hours at the show on Friday: I attended three lectures, viewed the demonstration gardens, and only visited about 2/3 of the vendor booths! This year's show truly appeals to gardeners of all skill levels. Here are some of the highlights from this year's show (additional photos here). 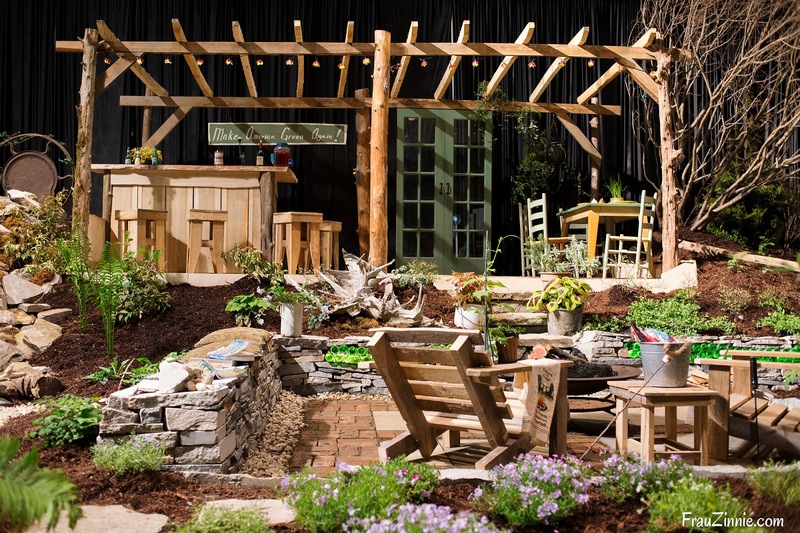 This year's display gardens showcased a variety of themes, including waterscapes and urban farming, along with educational opportunities and whimsical accents. 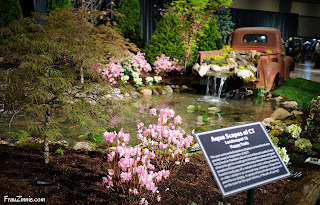 A 1954 Ford pickup truck was transformed into a water feature, winning Best of Show for Aqua Scapes of Connecticut, LLC. The display also featured a pond with fish. 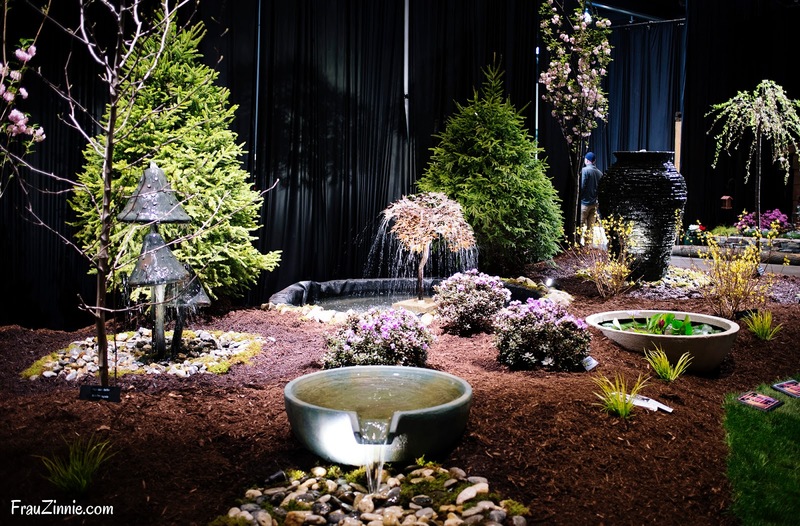 This year the coveted Best of Show award goes to Portland's Rob Townsend of Aqua Scapes of Connecticut, LLC. (This is the fifth year that Aqua Scapes won this award.) 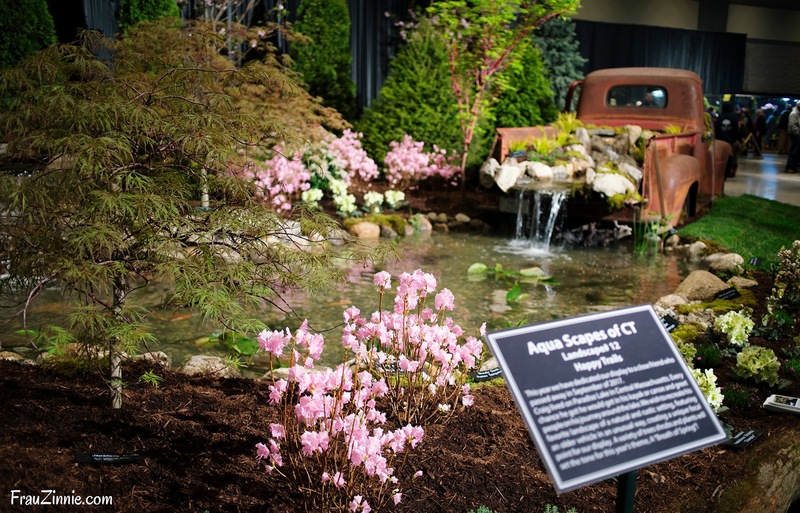 The display's centerpiece was a 1954 Ford pickup truck transformed into a water feature. The display was dedicated to Craig, a close friend of Townsend who passed away in September 2017. Townsend and his team wanted to recreate Craig's favorite landscape of a natural and rustic setting. "We wanted to do it in a creative way," he said. "We also wanted to feature one of our ponds with our fish, aquatic plants and Japanese maples." The pink and purple flowering azaleas and rhododendrons on display, along with the Japanese maples, were grown in a 100 foot greenhouse during January and February, but not without a little stress: the greenhouse lost heat for about a month. "We had to overcome a lot of adversity this year," he said. "We found a way to persevere and overcome." (View a video of the water display here.) Across from this display garden was a fountain-scape display (below), also designed by Townsend. Various fountains on display. The tree in the middle has been a show favorite for past years. 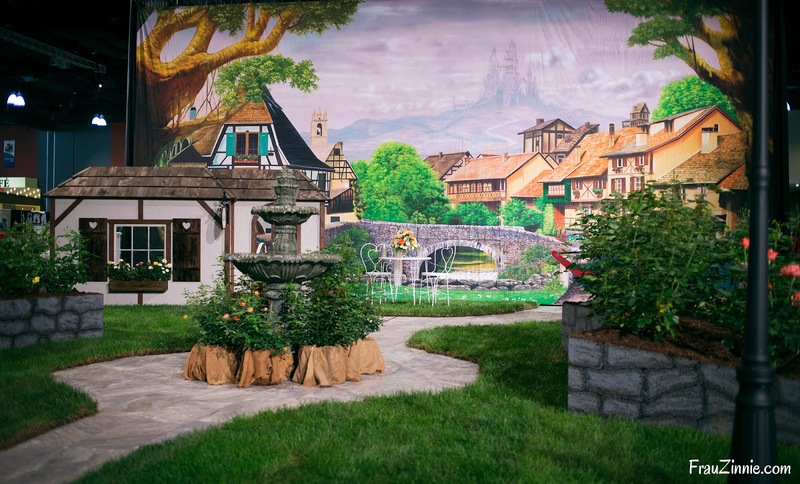 A painted backdrop helped set the scene for Rosenburg, a German village where roses flourish without diseases. 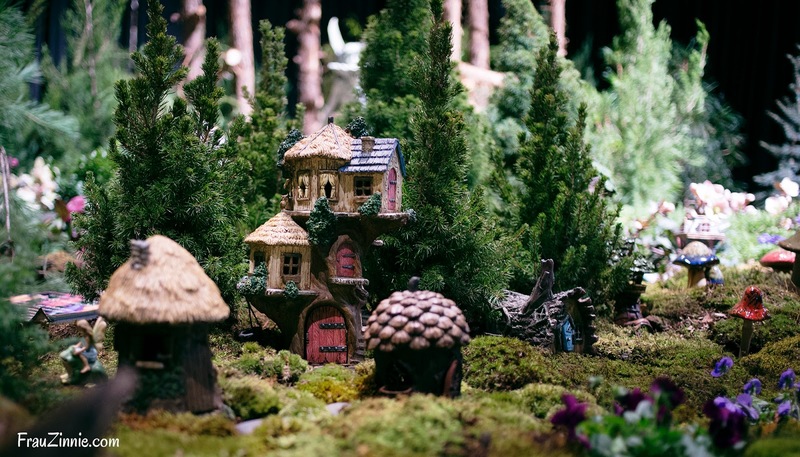 Ladd's Garden Center focused on the miniature details for their display. 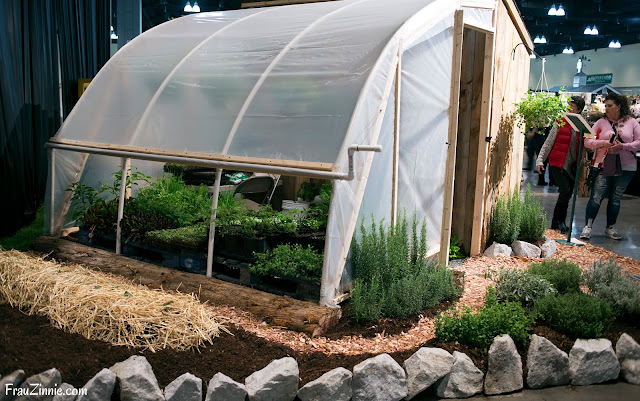 This sample greenhouse features hydroponic lettuce for the urban gardener. Earth Tones Native Nursery created a native plant oasis. 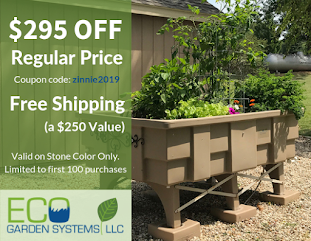 Other notable displays included the Earth Tones Native Nursery's spin on creating a backyard oasis with native plants without the use of chemicals. The display also emphasized the idea of repurposing items in a creative way, featuring a "green wave" of bottles included in a retaining wall. 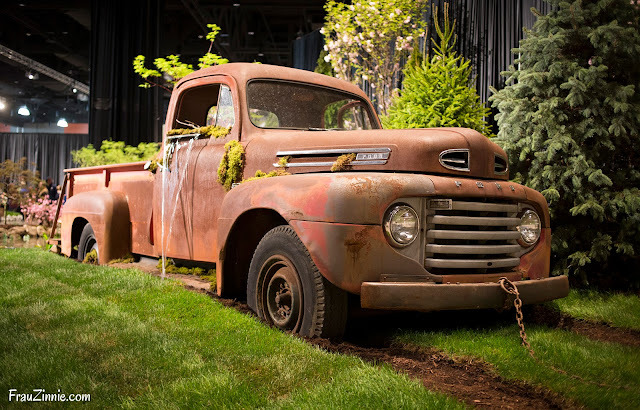 This Woodbury, Connecticut business received the Best Horticulture Award for their display. The Natureworks educational display was continuously filled with show patrons. Also playing into the native plants theme was the educational display created by Natureworks of Northford, Connecticut. Using vertical space to their advantage, the display included informational posters on plants that support pollinators, butterflies and birds. The display garden emphasized the need for creating a sustainable, organic ecosystem for all creatures, and was inspired by Doug Tallamy's book "Bringing Nature Home." insects to the garden — and why that is a good thing. Tallamy was a featured speaker Friday morning, explaining how gardeners can transform their property into a safe haven for birds and caterpillars. 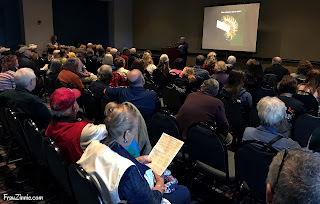 In his lecture, "Making insects: The little things that run the world," Tallamy explained how gardeners need to stop the war on insects, and instead welcome them into the garden by building landscapes that support them. In what turned into standing room only, Tallamy attributed the recent decline of the honeybee and the monarch butterfly for stimulating interest in the decline of insects. He shared how three bumblebee species are already extinct and that there are 1.5 billion fewer breeding birds today than 40 years ago (as of 2016). Despite the dismal statistics, Tallamy encouraged the audience to focus on using private land for making positive changes, noting that 94 percent of Connecticut is private land. "We want to expand what we are asking our landscapes to do," he said, emphasizing that landscapes need to become eco systems again. "The problem is that we still worship the lawn." He explained how planting native plants — not exotics — provides a food source for our native insects, including honey bees, bumblebees and caterpillars. (To find out which native plants are relevant for your region, visit the Native Plant Finder. The top 10 results will typically provide the most food for native insects.) In the Northeast, Tallamy shared that goldenrods are the number one plant to support native bees, followed by native willows, asters and blueberries. With a photo gallery of numerous colorful caterpillars, Tallamy emphasized that caterpillars are an important food source for songbirds since they transfer the most energy from plants to other animals. "Plants allow everything around us to eat sunlight," he said. Tallamy cited that 96 percent of birds rear their young on insects, and that between 6, 240 and 9,120 caterpillars are needed to rear one clutch of chickadees. 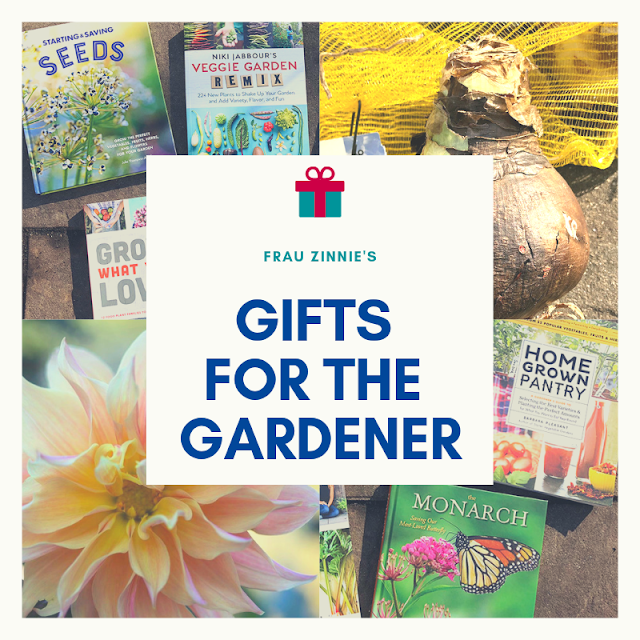 Tallamy shared photos from his garden, which currently supports 54 breeding species of birds due to his native plantings. contagious, creating an active dialogue with audience members. 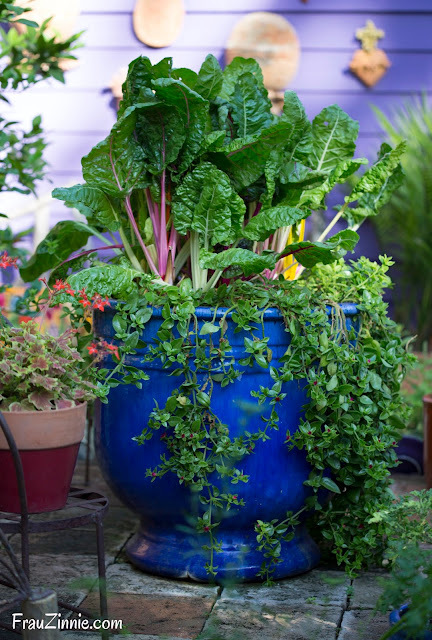 Growing more in less space is a consistent theme for gardeners, especially for those in apartments and condos. Continue on to more garden trends from this year's show.